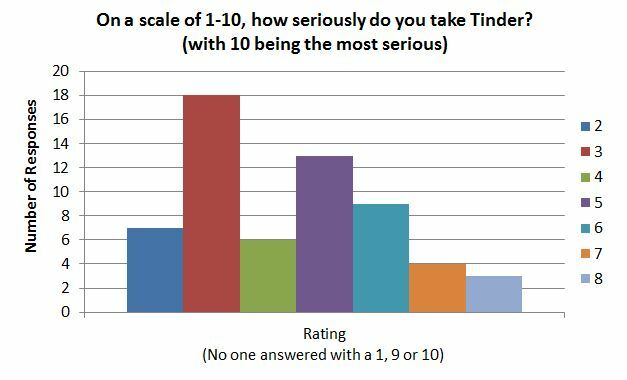 Is Tinder the Heartbreak App? Morgan Buckingham’s parents just celebrated their 35th wedding anniversary. They met at the sweet young age of 15 years old, got married right out of high school and have been tag-teaming the world ever since. Cut to the 21st century where finding your soulmate in high school has become an urban myth and finding one in college is the dream rarely realized. So what’s a generation that feeds off Facebook and twitter and snapchat and instagram to do to find love? Well, there’s an app for that. In addition to recently celebrating her 23rd birthday, Morgan has also reached her very first Tinderversary. After just one year on the ridiculously popular dating app known as Tinder, Morgan has made roughly 100 matches, carried on digital conversations with at least 20 of them and gone on six dates. And, oh yea, she’s had her heart broken. So what’s the draw? 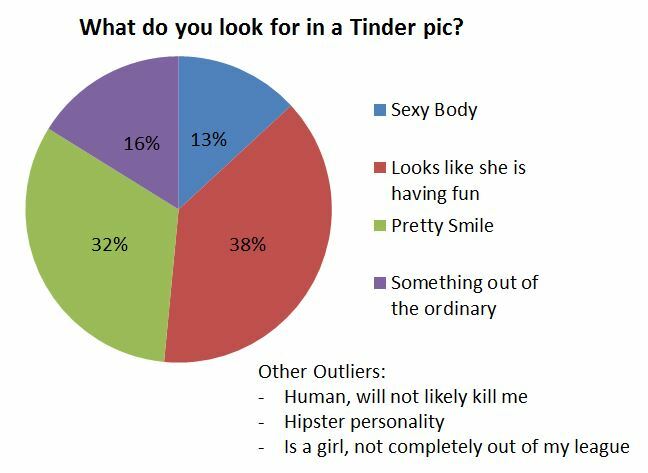 Why do women of our generation find themselves tied to the Tinderverse searching for true love? 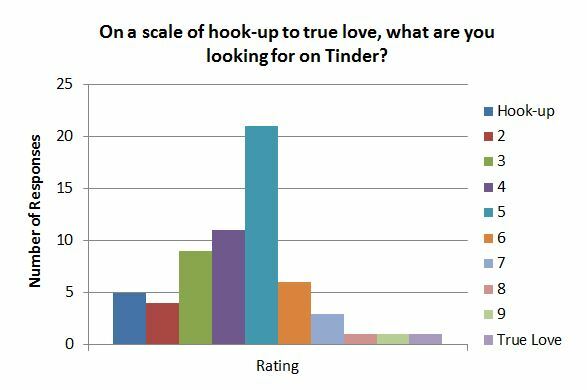 Well, here’s what one woman has learned in her year on Tinder. Q: Why did you even get on Tinder in the first place? A: Both times I went on Tinder were after bad break ups. On one level it was just a way to occupy my time and my mind, but on the other hand it feels really good when you find out someone swiped right. I’ve never felt like a gorgeous person, but I’ve never been really insecure either – it’s a confidence boost when you match with someone and they want to talk to you. Q: So then, what are you looking for on there? A: I am not on there to look for a hook up – that’s just not me in general. I won’t even do that at a bar; it grosses me out. I don’t go into it thinking I am going to find my future husband on this app, but if it happens it happens. So I guess it’s on the side of looking for a relationship. 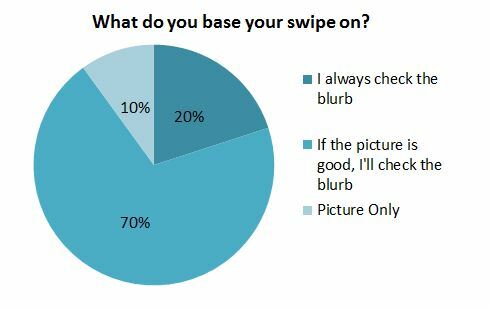 Q: What makes you swipe right? A: Generally the man is either in uniform or camo – I definitely have a type. If I see the first picture and I am intrigued then I’ll check out the others. I’m not going to swipe right on just one picture. If they have a funny or clever profile blurb I’ll swipe right just to give them props. Q: And what do you consider a no-go? A: I’m really sick of the men who just take photos in the gym. It’s great that you have a nice body, but seriously you have a big ego. And don’t post photos in a group because I don’t know which one is you and inevitably I will find your friend more attractive. Just saying. Q: Is it as easy as it sounds? A: Well, it’s a delicate balance of guarding your heart and knowing how you met this person. 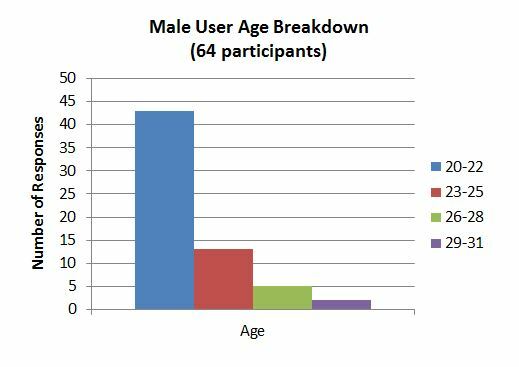 Tinder has a very negative perception, especially to the older generation – our parents are like what are you people doing? These guys could be fake, they could be terrible people, but you are believing everything they are saying based on this app. Q: Why do you think this app is so popular? I think our generation has this concept of being very casual whereas in our parents’ generation they met someone in high school and they married right away. They are serious from the beginning. Our generation kind of has the mindset of, “If it works out it works out, if not screw it.” We are always seeking, not something better, but something more. We are inundated with all this information and we just keep looking for more. Q: Tell us about the heartbreak experience you mentioned? A: I had one major relationship that lasted for five months – nothing too significant, but enough to get invested in. From the beginning he wanted a long term commitment, but he had a lot of issues and ended up cheating on me while he was out of town. And then he swiped right for my best friend while begging me for another chance. You think you’re upset about this random guy you met on tinder, but you’re really not, it just goes back to other relationships that didn’t work out. Q: Even after all that drama, you are still using Tinder? A: At that point I thought I should probably stop using this app because it has caused a lot of drama in my life. But at the same time, now that I’m out of college, it’s really hard to meet people. I work 40 hours a week and when I’m not there I’m with my family, at the gym, working a side job or with friends. And I’m not the type of person who can just go up to a guy and start talking to them in a bar. It’s been a way of meeting people. Call me old school but these apps and social media, while a great way to connect, are making everyone more disconnected. We all are guilty in some way, but its almost like people are addicted…the grass isn’t always greener and sometimes you have to work for what you have. No relationship, romantic-based or friendship-based, will just maintain itself. You aren’t entitled to any relationship. I agree with Kaitlyndzn! Social media has become a way of ‘getting out’ without ‘putting yourself out there’… How can you expect to find a meaningful relationship if you’re not willing to put in any work into finding one in the first place? I say get out of your comfort zone (aka drop the phone) and take a risk (yes, go talk to that guy on the bar)! No risk, no reward!